The W900 is a Kenworth Class 8 truck model in production since 1961, known for its long-nose style. Even as more aerodynamic models such as the T600 and succeeding versions have been introduced for fleet use, the stylish W900 remains in production due to its particular popularity with owner-operators. The W900 was a gradual introduction, retaining many features of its predecessors which also continued to be sold alongside it in the early 1960s.  Our company offer dispatch services for owner operators. We are also looking for truck drivers and making their work much easier. Our Dispatch company works 24/7. The engine sizes for the W900 range from 9 liters to 16 liters, and it accommodates up to a 625-horsepower engine. The W900 has front axles from 12,000 to 22,000 lb ratings, and rear axles from 23,000-lb single to 58,000-lb tandems. The "W" stands for "Worthington". The W900 is still in production after over fifty years, although not much remains unaltered. The early 1960s W900 trucks are identifiable by their delicate external doorhandles, mounted just beneath the side windows. They also have larger ventilation windows in the doors and chromed grabhandles atop the radiator for tilting the hood. The W900's doors are called "bulkhead style" doors and along with bigger front windows and a fibreglass roof panel this is what sets them apart from the earlier Kenworth conventionals. The lower mounted "paddle-style" door latches arrived in 1972. In 1973 the hood emblem was changed for a simplified model with three rather than four red stripes. In February 1982 the design was switched to rectangular headlamps, bringing with it a change in name from W900A (which had been introduced in 1967) to W900B. The W900B also sits higher on the chassis than does its predecessor; in Mexico Kenmex continued to produce the W900A equipped with rectangular headlamps. In October 1987 the new W900S model arrived – this has the same BBC (bumper-to-back-of-cab) as the W900B but a sloped hood (hence the "S") for better visibility. This model is easily confused with the T800 but does not have that model's set-back front axle. The original truck had a split, flat pane windshield which is still available for certain versions, although since December 1994 the T600's cab using a curved windscreen was added to the lineup. Originally it was only for the long Aerocab and also as an option on the daycab, and it only became available for the W900S in 2006. The flat windscreen is not available on the Aerocab or the extended daycab versions. Strangely, Kenworth offers the curved window either as a one-piece or as a two-piece with a divider in the middle. In March 1998 the very comfortable Studio Aerocab model was introduced. In 1976 Kenworth introduced a more comfortable and taller cab for long journeys. Also, an even plusher version called the "V.I.T." was introduced, ostensibly to celebrate the American Bicentennial. V.I.T. stood for "Very Important Trucker", and most of these originally limited availabilities such as luxurious double beds and refrigerators entered the regular options list before long. The long version W900L, with a 10" longer 130 in (3.3 m) BBC, became its own model in October 1989. It had initially appeared in July 1989 as an available option for a special edition commemorating a W900's role in the James Bond movie Licence to Kill. This "Extended Hood" option was actually available for all W900B's. 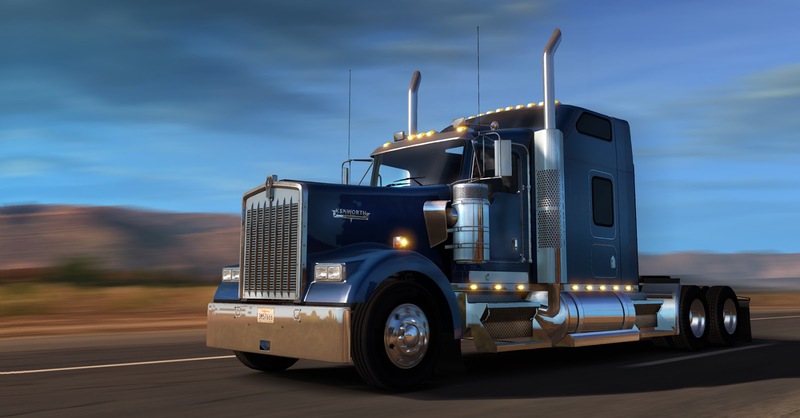 The W900L went on to become one of Kenworth's biggest sellers with owner-operators. On the 25th anniversary of the W900L a limited edition model was released: the ICON900. This model is available in limited production numbers and comes with nearly the entire catalog of chrome "brightwork" as well as unique badges to distinguish itself from the standard W900L. A much more aerodynamic truck based on the W900 was made by Kenworth: the T600. Introduced for 1986, this model had up to 22% better fuel economy over the W900. The T600 was not intended as a direct successor to the W900, and as such, KW sold the two models alongside each other. The T600 was sold from 1986 until its replacement in late 2007 by the Kenworth T660. The latest aerodynamic model, the T680, was launched in mid-2012 as an eventual successor to the T660 however T660 production continues to ramp-down until its obsolescence.